One of the main characteristics of this update is that Chrome Lighthouse Platform will provide CMS localized information. So for example, site audit information could incorporate useful advice on how to resolve render blocking resources on WordPress or how to supply properly sized images for WordPress. You can identify a theme or plugin that may be adding unwanted CSS when you want to reduce or switch the WordPress plugins that load unused CSS in your page by running code coverage in Chrome DevTools. Check for plugins with many stylesheets in the list and a lot of red code coverage. You can also enqueue a stylesheet with a plugin if it is actually used on the page. In order to improve Google Lighthouse as much as possible, Google is openly asking the web development and Search Engine Optimization community to provide their feedback. In their official announcement they state: “We would love to hear any feedback you may have: Which platforms should we prioritize in the future after WordPress? Do you have a preference for how this feature will show up on your Lighthouse report? Any other suggestions?”. 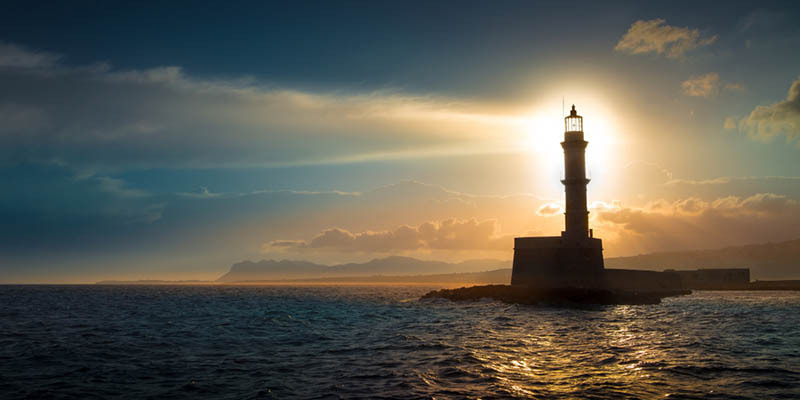 For those who are not that familiar with Google Lighthouse, we will go back to its most basic traits. 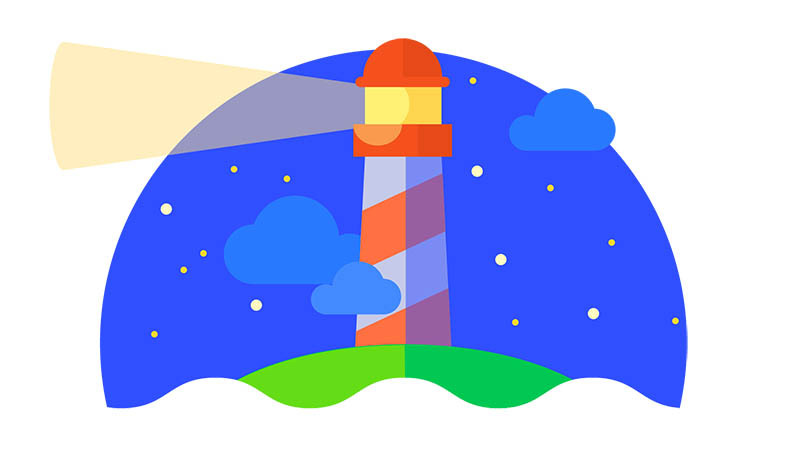 Google Lighthouse is an open-source, automated tool which ultimate goal is to improve the quality of our site’s pages. It can be run in any page, whether it is public or authentication needed. It features useful audits for accessibility, progressive web apps, performance among many other traits. It is possible to run Lighthouse through Chrome DevTools, either form a command line or as a node module. You need to provide Lighthouse with the URL you want to audit and it’ll run several audits against the correspondent page. This will generate a report on such page’s performance and then, use the failing audits to indicate how to improve it. The audits come with a reference doc that explains the importance of each audit and how to fix every problem. You can implement this and many other tools to get the best out of your online platform. If you’re tech savvy, maybe you’re already familiar with Google Lighthouse and many other useful features available. If you’re not, it is advisable for you to hire the services of an experienced web developer who is familiar with them. Websites Depot is a boutique Digital Marketing Agency located in Silver Lake, one of the hippest neighborhoods in Los Angeles. 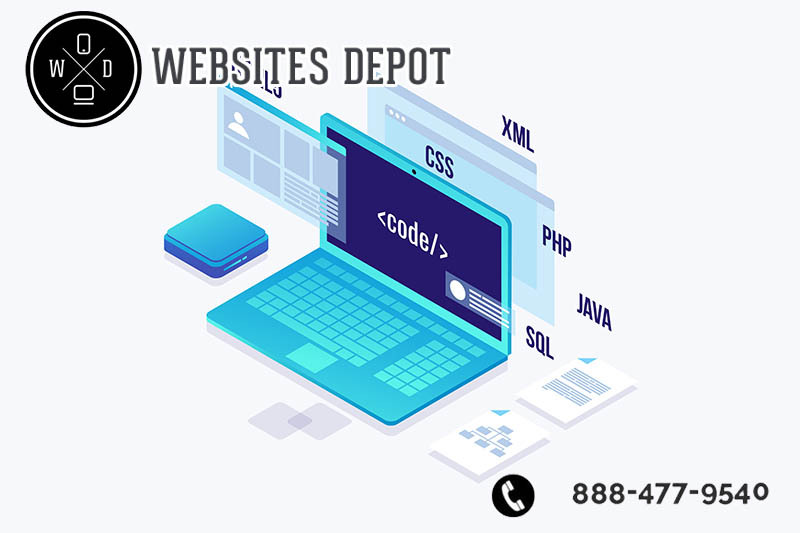 We’ve been in business for more than 10 years and have an in-house team of elite coders versed in the ultimate advances in web development. We are also Premier Google Partners, which is the ultimate level of Google’s partnership program. This means we have first-hand information of everything related to Google: every update and new feature. We’ve been invited several times to Google events all around the USA and are always eager to implement such education and data on our everyday work. Our team also hosts Google Connect events in our Silverlake offices where local marketers and technology enthusiasts are always welcome to participate. All this makes Websites Depot the agency of choice for businesses in Los Angeles, no matter their industry or niche. We’ve helped thousands of businesses prosper and grow with tailored development solutions and Digital Marketing strategies. We implement all our knowledge and all our resources to fulfill every client’s expectation and what’s best, exceed them. If aim to go to the next level in your business, call Websites Depot at (888) 477-9540. Our Account Executives will be more than happy to guide you all the way and find out how to improve your platform. You can also have a chance to talk to our elite coders and know exactly what will be done on your website. Make a consultation today!